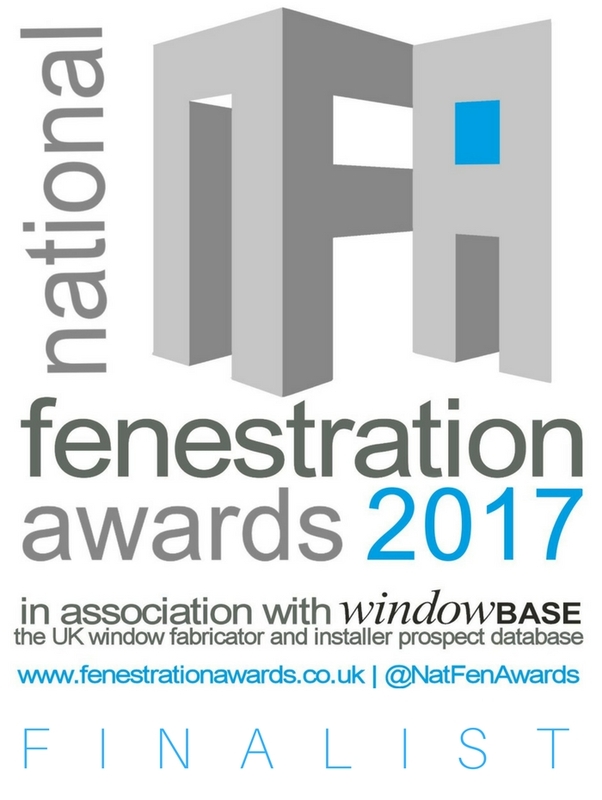 Windowbase is sponsoring the National Fenestration Awards (NFAs) 2014. Now in its second year, the NFAs are the trade’s fastest growing, independent and exciting awards – run for and by the industry. Windowbase is the industry’s longest-established source of specialist prospect data – continuously researched for almost 25 years. It is the only supplier 100% devoted to the window market, and its in-house interviewers make thousands of calls a year to validate contact details, products and system information. To register, nominate and vote for the NFAs, go to www.fenestrationawards.co.uk. To find out how Windowbase can help you create more leads, contact Neil Parsonson on 01453 845717 or neil.parsonson@windowbase.info.